The Dreamland Expo Coming March 30th! 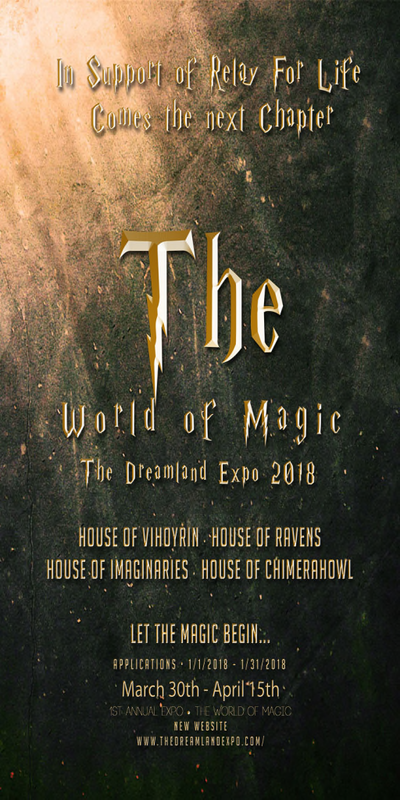 The 1st annual The Dreamland Expo announces the first mega event of the season which will be held on March 30th - April 15th in support of the American Cancer Society and the Relay For Life of Second Life. The goal of the event is to provide an incredible shopping and entertainment experience featuring exclusive items, gacha, raffle, hunts and more. Lend your support to Relay For Life, the largest and longest charity in Second Life. 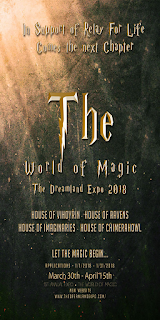 Everyone can now join a the public group The Dreamland Expo Fans or if no group space you can now subscribe inworld at the The Dreamland Expo office. A new era is born as the chapter of the past is closed. We will feature not only fashion but more. Multiple regions, professional builders, excellent brands, talented designers and bloggers who all come together to make a big difference all in the name of Relay For Life.